We work closely with our clients during the development process to ensure we find the right solution for their specific application. Get in touch with one of our representatives today. 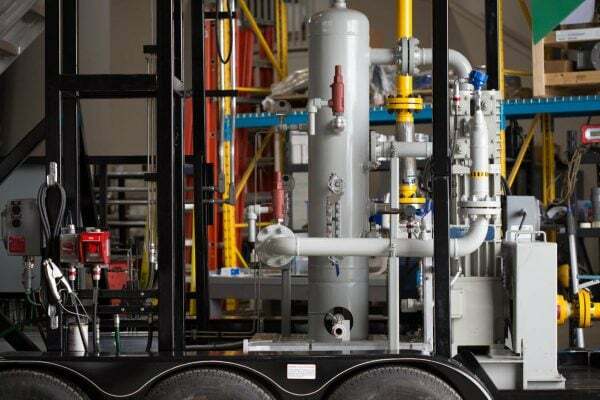 From device install and calibration to full package commissioning, our team of certified Instrument Technicians and Journeymen Electricians are capable of implementing and servicing all the solutions we rent and sell. 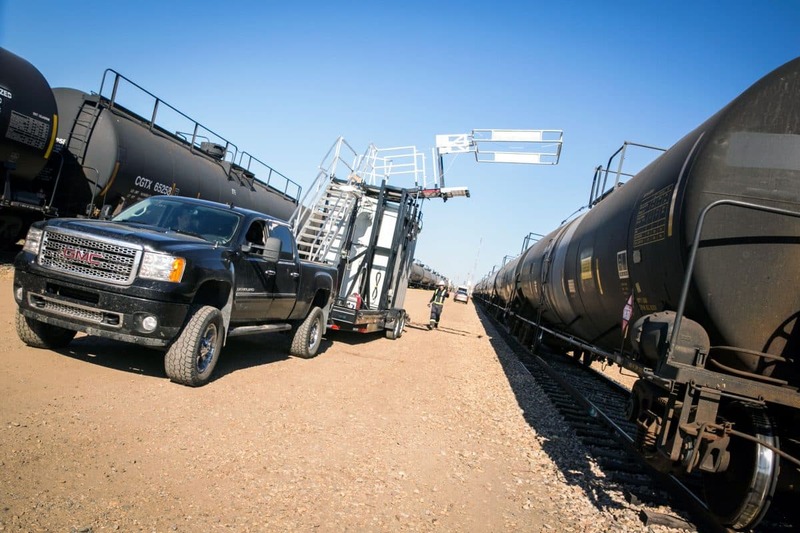 We deal some of the most reliable measurement and control equipment in the industry. Click the button below to see a list of our trusted brands. 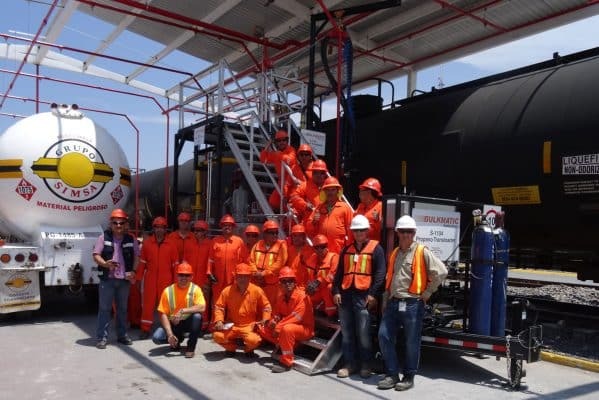 Our team of certified Instrument Technicians and Journeymen Electricians are capable of implementing and servicing all the solutions we rent and sell. 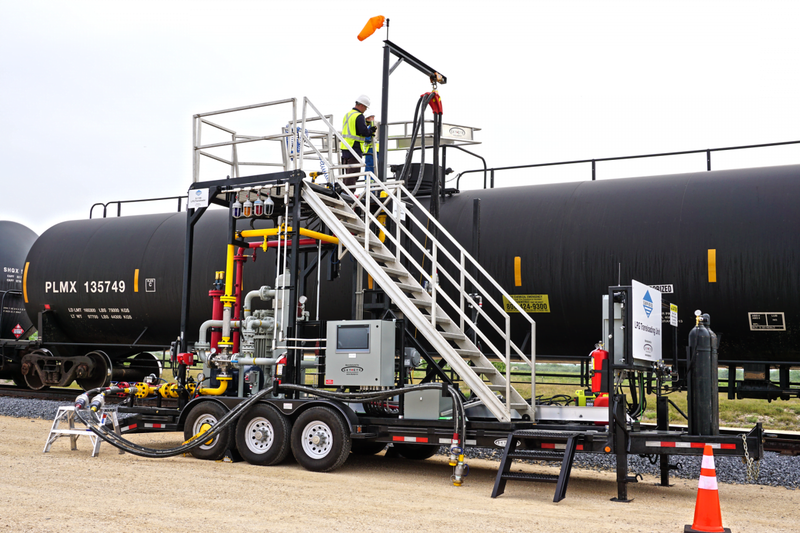 We provide portable and permanent measurement solutions for all your water-cut, liquid, and gas volume measurement requirements. Specializing in water-cut and volume measurement, we can assist in technical design, installation, and application of your measurement devices. 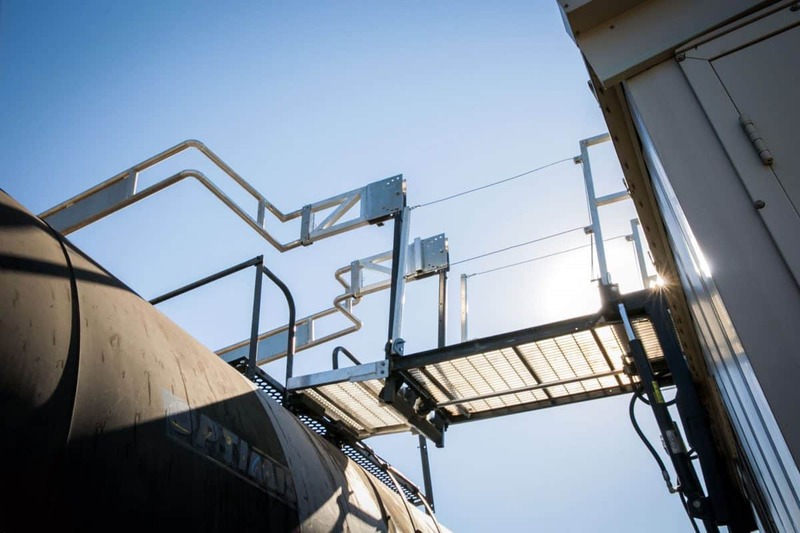 Whether LPG, Condensate, Diesel, Butane, Ethanol, or Crude, our safe top access truck to rail system is completely customizable to meet your application requirements. 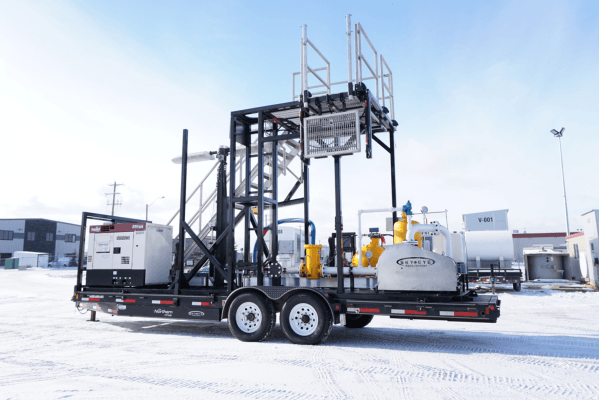 Portable and permanent measurement solutions used for troubleshooting and optimization application in oilfields remains at the center of Sky Eye’s services. 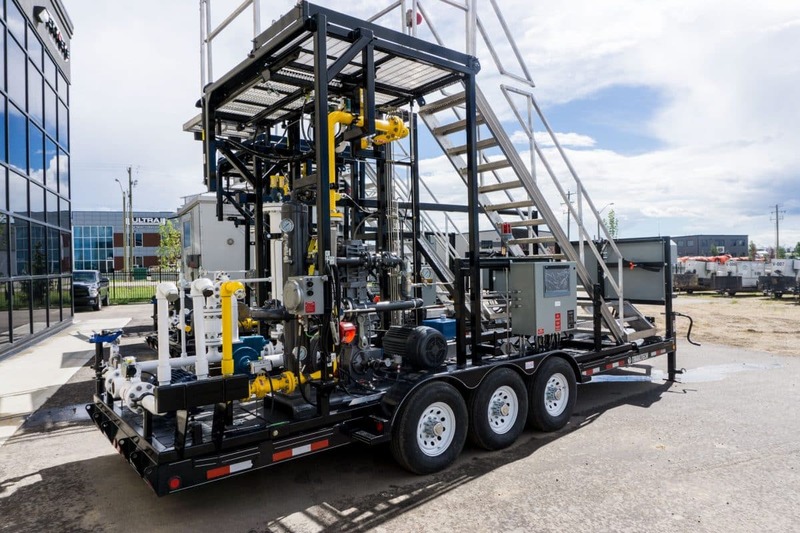 We provide skidded packages of gas and liquid automated measurement equipment such as meters, test separators and water cut analyzers to oilfield companies. 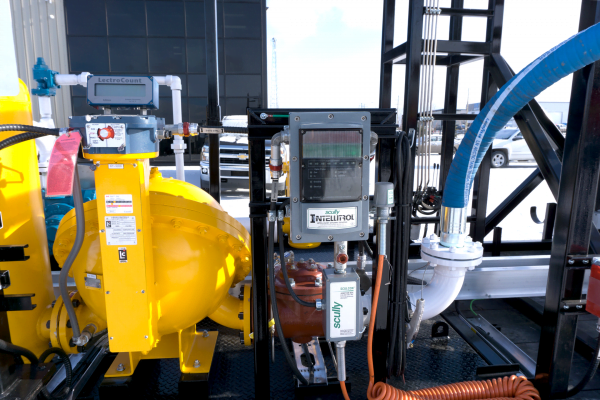 We also have a large rental fleet of customizable measurement equipment to meet any temporary service needs.